We are privileged to have Chris from the bugoutbagguide.com with us today to share the concept and best practices of edc (every day carry). 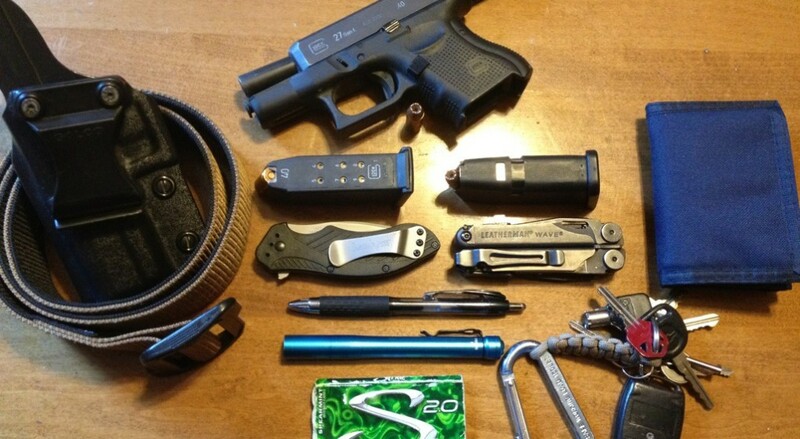 Chris will go over things like an urban every day carry bag and how to pan what should go in your edc. Quick - take a look in your pockets or purse. Did you find anything? If you did, you may not know it, but you’re already carrying one of the most essential prepping tools - an Every Day Carry (EDC) kit. When most people think of a survival pack, they think of a bug-out bag, a larger pack meant to carry many survival necessities in case you need to evacuate your home in a hurry. Bug-out bags are typically designed to be carried over long distances, but are not something you could easily carry with you everywhere you go. That’s where an EDC kit is different. The objective of an EDC kit is to carry around items needed for both everyday tasks and survival, should the need arise, in a format that is convenient, compact, and able to stay on your person at all times. So, even if you haven’t given it any thought before today, if you carry items on you such as a wallet, phone, or keys, you’re already carrying an EDC kit! An EDC kit can be just as - or even more - important than your other survival gear, such as bug-out bags and get-home bags, simply because your EDC kit is the one you will have on you at all times. Disaster doesn’t call ahead, if you’re caught in a situation that requires survival tools and are far away from your home or car, you’re going to be very thankful you had your EDC kit on hand to help you out. However, EDC kits aren’t simply disaster preparedness tools. As the name suggests, EDC kits include items that will also help in your everyday life, and therefore are one of the only survival planning tools that you will actually use on a day-to-day basis. 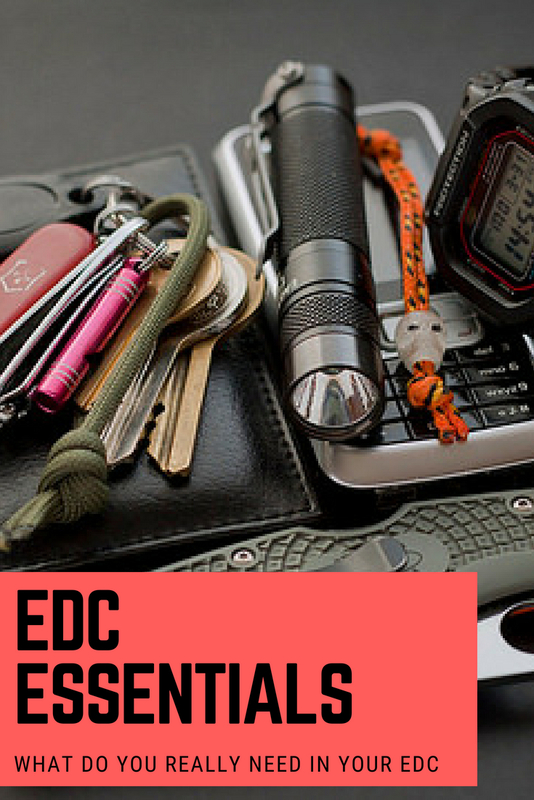 Now that you know what an EDC kit is and why it’s important to have one, it’s time to optimize the items you carry on a daily basis and turn them into your very own EDC kit. While your phone is handy for calling your spouse when you’ll be late for dinner and your wallet provides you with cash to pay for daily expenses, how would these items help if you were to be in a car accident and became trapped in your car? Or if you were crossing a poorly-lit parking lot late at night? Optimizing your EDC kit to prepare you for the tasks and threats you are most likely to face is not difficult, but it does take some planning and forethought. The first step in optimizing your EDC kit is to thoroughly evaluate and assess the threats you are likely to face. For instance, if you live in an area prone to tornadoes, that would be a threat you would want to consider. If the area you live in is prone to crime, a mugging or home invasion would also be likely considerations. 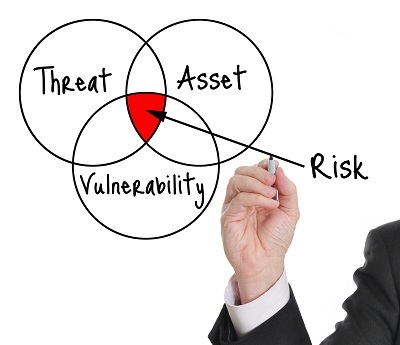 At this stage, it’s very important that you assess threats you are most likely to face. Copying someone’s EDC kit off the Internet or planning for threats unlikely to occur in your area won’t leave you any better prepared and you’ll be needlessly lugging around useless items. Once you have a list of all the threats you are likely to face, evaluate each for severity (for instance, the severity of walking through a dark parking lot is quite low in comparison to the severity of surviving the aftermath of an earthquake) and determine the likelihood that each will occur. While you want to be prepared for all scenarios, your EDC kit must still be comfortable to carry, and therefore pared down to bare essentials. Take a look at your threat list and highlight as critical those with medium to high severity and a likely chance of occurring - these are the threats you most definitely want to be prepared for. Now, with your threat assessment list in hand, take another critical look at the items you already carry. Many, such as your phone and keys, will be necessities, but also think about how these items can help address your identified threats. If you have unnecessary items taking up space, such as unused loyalty cards or keys you no longer use, get rid of them! The more space you have, the better you can optimize your EDC kit. A great addition to any EDC kit is multitool. A multitool is a compact tool, typically the size of a credit card, that contains several tools in one. The size and weight of your EDC kit is just as important as its functionality, the more several-in-one items you can find, the better. Ok, so now that you’ve assessed the threats you’re likely to face, evaluated the current items you carry and disposed of those you no longer need, and added new items to help address gaps, it’s time to find something to carry everything in. Whichever size you choose, it’s essential that it is both comfortable for you and able to fit all the items you need for your EDC kit. If a larger pack is something you don’t feel comfortable carrying at all times but your items won’t fit in a smaller pack, take another look at what you’ve decided to carry and pare it down to a number of items that will comfortably fit in a pack that you can carry at all times. The point of an EDC kit is that you will have it on you at all times, so if you’re not going to carry it, all the planning and assessment in the world is for naught. Life isn’t static, and therefore, neither is your EDC kit. To ensure you always have an optimized EDC kit, you will need to periodically review the steps set out in this article and make changes based on your lifestyle. Perhaps you’ve moved to a new area, or switched to a job that requires you spending more time in your car. Life changes like this will have an impact on the threats you are likely to face, which in turn impacts the items you need to have on-hand in your EDC kit. 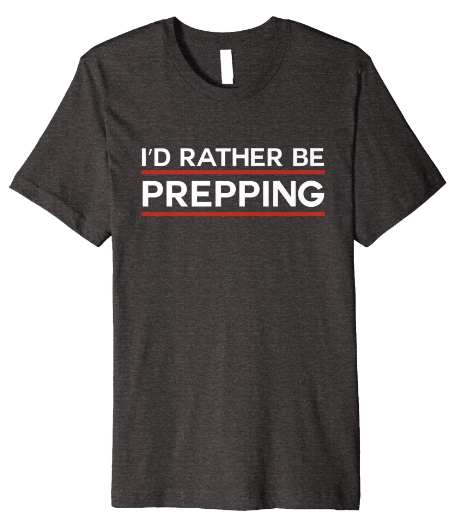 As an experienced prepper, I tend to review my EDC kit every quarter. I set an alarm on my phone that reminds me every three months that I need to perform an EDC kit review to ensure I stay on top of it.